The sleds below belong to : Kevin Walker . 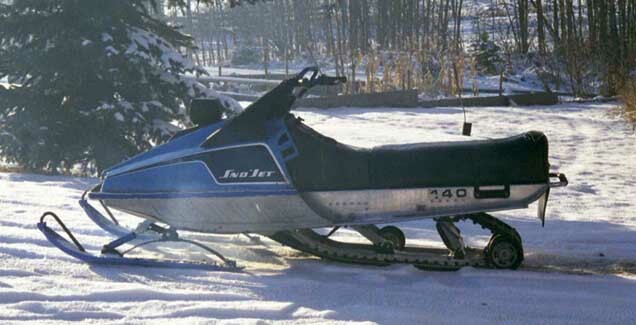 1976 Sno*Jet SST 440, completely original other than a few mods. 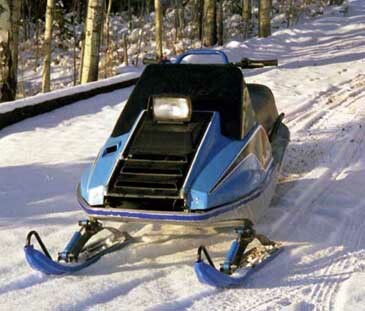 There has been minor mods to the suspension, a set of mountain handle bars, ski skins, and the windshield painted. Coming soon, a paddle track!